Welcome to TMG: The Irish Fairy Door Company Presents The Worry Plague! Now Available! The Irish Fairy Door Company Presents The Worry Plague! Now Available! The Irish Fairy Door Company was one of my favorite brands that I have come to work with over the past two years-honestly. Their products are simple as well as beautiful and open your child’s mind up to a world of imagination all year long (see our review here). In addition to their Fairy Door Line, TIFDC has created a wonderful item to help carry your child’s worries away! king at them in the pack of their minds, but it seems that these days, our children have less of a childhood and more and more grown up worries! What a better way to get rid of them then in the magical world of the Fae! 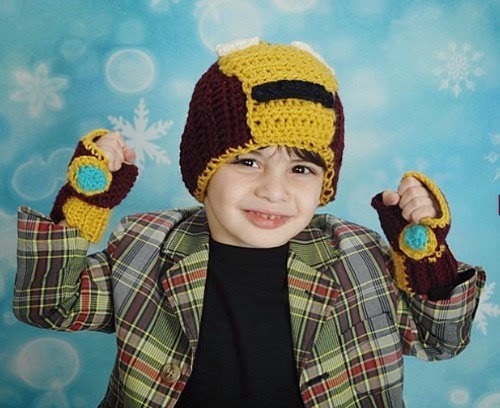 will be taken away, and the power of that worry will help them grant another child’s wish. The hand will glow red while your child gives it their worry then green when it is done. What a fantastic idea! In the intro Video- that is on the official website the Fairy Clodagh who is the human to Fairy communicator tells your child that they have to give their worry away “truly and completely” in order for it to work, so if used correctly, it can help fairies grant other children’s wishes. 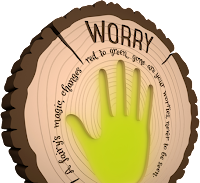 There are even videos also on the website that cover a wide range of worries- from bullying to flying- that have Fairy Clodagh talking to her own Fairy door and telling your child that she is so proud of them for letting go of that worry and give them advice, as well as letting them know that everyone has that kind of problem once in a while, and that it will work out. 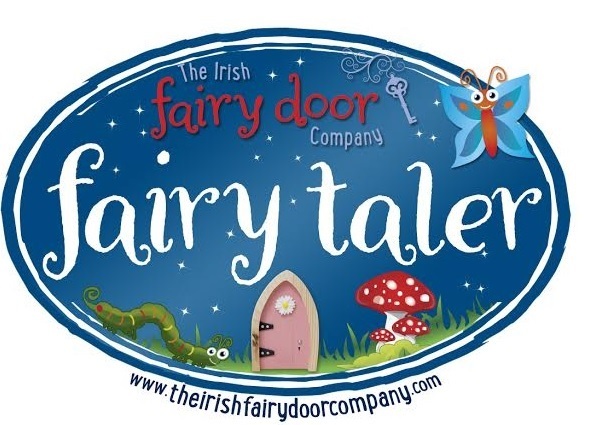 As with all their products the Irish Fairy Door Company gives the Worry Plague a very personal touch that will give your child the reassurance they need in a very magical way. 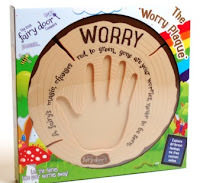 As parents we want to be able to fix everything that our child is going through, but just like kids sometimes we need a little Fairy Magic to make that happen, and The Worry Plague is a great tool for us to use. 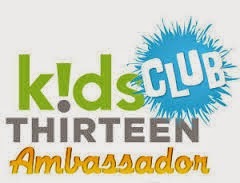 I really feel that this is not only a great present for the kids, but a great one for the adults as well. Seeing your child’s eyes as they put their worries away to the Fairy Realm, the relief you see, even if it is slight when the hand turns green, and the snuggles you will receive afterwards when they whisper “Ma, I DO, feel a little better now”. You cannot get that with anything else. 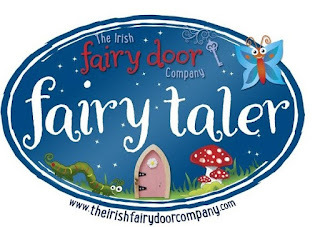 So on all of us parents behalf, I want to say a big thank you to the Fairy Realm, and The Irish Fairy Door Company for thinking of our children and giving us a tool to help spread not only a little magic, but a little reassurance. All products are available on the official website as well as on Amazon! Check them out you will not be disappointed! 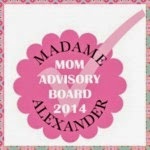 We were given the Worry Plague for Review, but all our opinions are our own! Make sure to keep an eye out for our Fairies Story, as well as new products as we are official Fairy Taler’s! Whoo HOO!